The Finalists for this year's international Soca Monarch have been announced plus we already have our favorite tunes for the season. 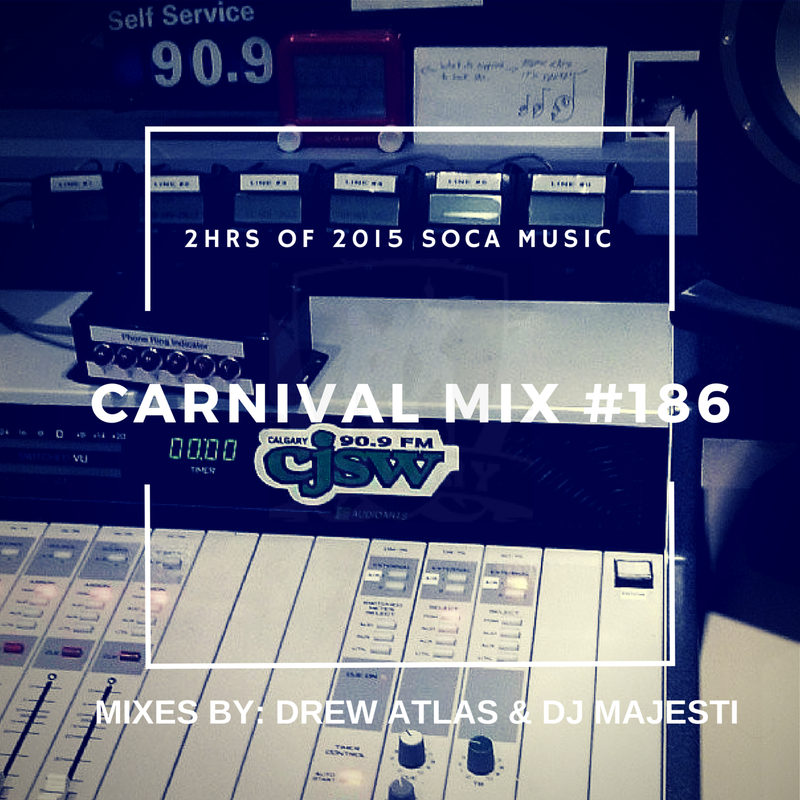 Both Drew Atlas and DJ Majesti take turns delivering the 'heat' over the next 2 hours as we get ready for both our first fete of the year, and the official Carnival season. With just about 2 weeks left 'til T&T Carnival, needless to say, it was another party in studio. Enjoy!